This major client had undergone rapid expansion and found its existing plastic injection moulded supply chain system could not keep up, presenting numerous challenges. 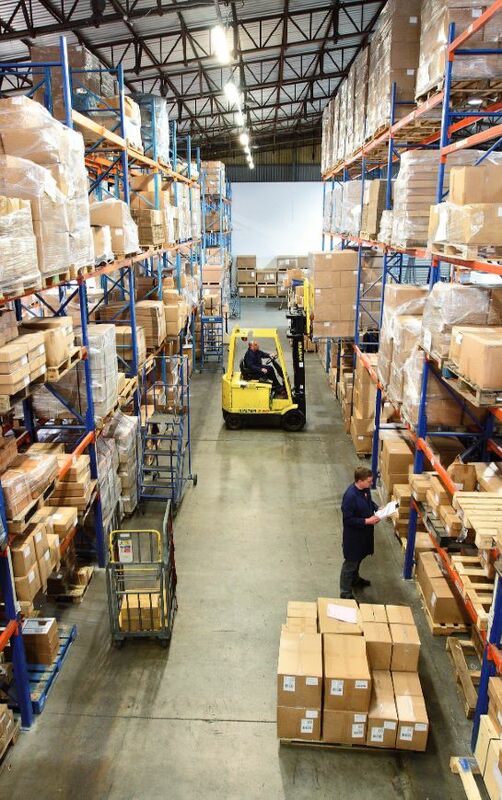 By receiving weekly deliveries in pallet quantities and being forced to insure against quality issues (relating to a previous supplier); and by keeping significant extra stock to hand in case of a rejected batch, the client found itself running out of storage space. seek a new, more flexible supplier. Copyright © 2013 Knight Precision Moulding. All rights reserved.